Happy Summer to all please join us for summer fun, gifts and new releases! The new and fun “Don’t Even Think About It Mesh Dress includes Mesh Shoes and fits Belleza, Maitreya and Slink bodies and feet. Only 200 Lindens Each Set. For a very limited time of this week. 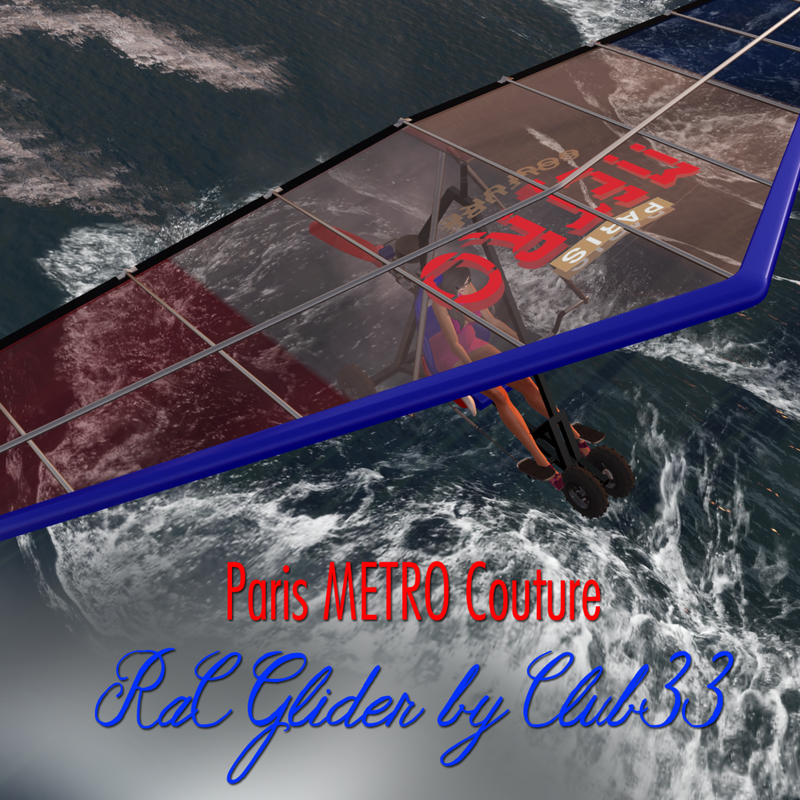 A wonderful scripted flying Paris METRO Couture RaC Glider made by Club33. All mesh and 100% fun! Previous Post Wolfr Gown in Blue and a New Windlight Just For You!! 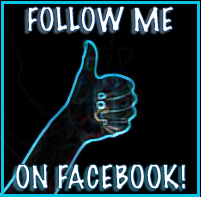 Next Post Go Ask Alice!!!…. I think she’ll knowwwwwww.